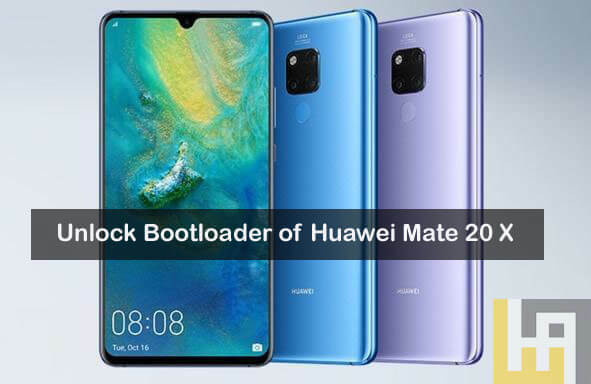 Here we have a simple guide to Unlock Bootloader on Huawei Mate 20 X. Huawei is currently one of the top smartphone manufacturing company in the world. 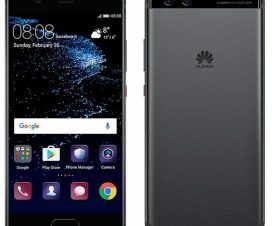 Recently, the company has stopped all the official possibilities of unlocking bootloader of any Huawei device. 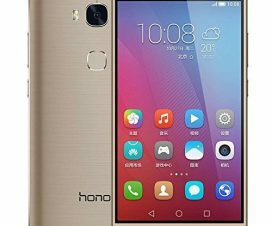 With unlock bootloader, one can make the device most of it by installing third-party software, root their devices, flash custom ROM, mods, and more. If you’re a Mate 20 X user and wanted to enjoy all these benefits, then you are at the right place. Here we have a step-by-step guide on how to Unlock Bootloader of Huawei Mate 20 X. All credits go to XDA member, FunkyHuawei for introducing unofficial bootloader unlock code. To let you know, this unlock code generation is not for free. Users need to purchase the code at a certain amount from their official website. Once you get the code, all you need to do is follow the below steps accordingly. By unlocking the bootloader, your device warranty will be void. So, it is advisable to perform only after the warranty period. 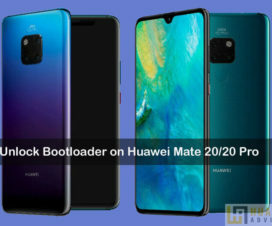 Without much ado, do check out the below pre-requisites and then we’ll directly take to the guide on how to Unlock Huawei Mate 20 X Bootloader. 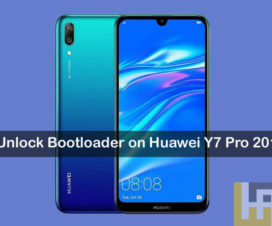 This bootloader unlocks procedure is compatible only with Huawei Mate 20 X. Don’t try on any other Huawei/Android model. 1. Firstly, enable the Developer options. To do this, you need to go to Settings > System > About Phone and Tap on build number 7-8 times until you see a message ‘Developer option enabled’. Next, go to Developer option settings and Enable OEM Unlock. That’s it! You have successfully unlocked bootloader of your Huawei Mate 20 X. Now you can install TWRP Recovery, Custom Kernel, Root or even install Custom ROM.